All iPhone owners know it and dread it: that moment they drop their phone and the screen is shattered into a million pieces. Some people continue to use it for some regardless, but this really isn’t practical. Luckily, you can use an iPhone screen repair near me function online, enabling you to get your device fixed as soon as possible. Sometimes, however, fixing the device is not worth it. Let’s take a look at some of the most common iPhone models and the pros and cons of having it repaired. The 3G is not very common anymore, but some people use it for the apps and because it works as an iPod. Apple doesn’t sell it anymore, and its operating system isn’t up to date because it doesn’t have enough processing power. If you crack the screen on this phone, it may be time to say goodbye to it, as very few repair shops still carry the parts. The processor on the 3Gs is faster than on the 3G, but it is nothing compared to the iPhones we know today. It has the same structure as the 3G, but repairs tend to be a little bit cheaper. Repairing will definitely be cheaper than purchasing a new model, but you have to ask yourself whether it is worth it. One of the key benefits of having the screen repaired is that you can still sell this device, sometimes for as much as $150, particularly if the screen is in good condition, mainly because the processor is so much quicker. The iPhone 4 recently came down in price for people who are on contract. In fact, they are giving it away for free even if the contract is very cheap. That said, if you are on contract and break your device, and want to buy a new one, you can expect to pay at least $300 for it, far more than what a repair will cost you. Usually, repairing the screen on the iPhone 4 only costs about $30. Whether or not repairing it is feasible for you depends on a lot of factors. Consider, however, that the processing power on the iPhone 4 isn’t fantastic, so you may find yourself ready for a newer model. The iPhone 4s was the first iPhone to come with Siri. A lot of people who own an iPhone 5 and break it, will then purchase a 4s instead, at a much lower price tag, since it does give them a lot of functionalities. That said, the iPhone 5 is a far superior phone, with a faster processor and a better camera, so downgrading to the 4s is perhaps not the best option. If you already had the 4s and it breaks, however, then you may find having it repaired is the best option, as it can be done quite cheaply. 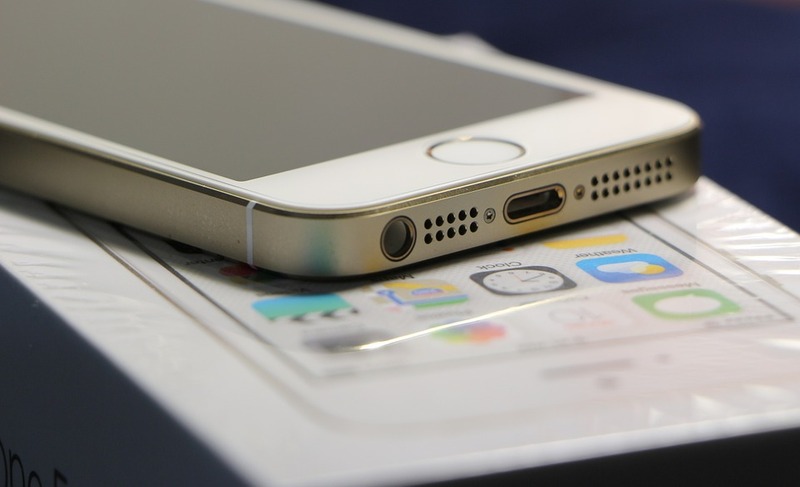 The iPhone 5 is still one of the most popular iPhone models ever made. If you break this one, it is unlikely that you want to downgrade. Buying a new phone could cost you an arm and a leg, because the iPhone 5, 5s, 6, 6s, and 7 all cost hundreds of dollars. This is a clear case of repair before replace.